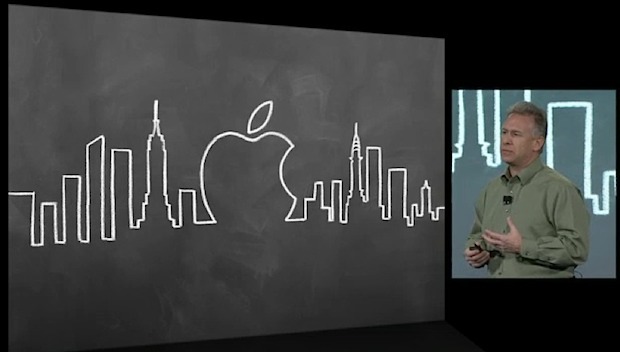 Apple has posted an hour long video of todays education event held in NYC. The event saw the unveiling of iBooks Author, iTunes U app for iOS, iBooks 2.0, iBook Textbooks, and later lead to the release of iTunes 10.5.3 for compatibility with the new releases. A great way to learn about Apple’s latest creations, the video is a must watch for publishers, teachers, authors, or anyone who just wants to keep on top of all things Apple.